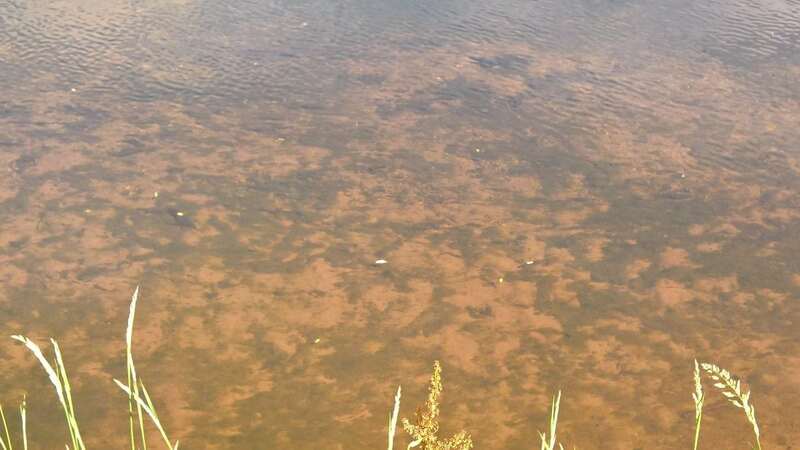 S&TC Cymru has reacted to growing concerns surrounding the prolific algal growth witnessed on the Tywi over recent weeks by conducting a snapshot survey of the most affected part of the river. Conditions at the time of the visit (11th of June 2018) reflected a prolonged absence of rain coupled with long days of largely uninterrupted sunlight. This had resulted in reduced, but not unseasonably low, water levels. "I am very concerned about the health of the Towy. Over the last few years there has been a marked decline in the water quality and a huge increase in pollution levels, which is affecting not only fish but all sorts of life in the river." What does our sampling tell us? 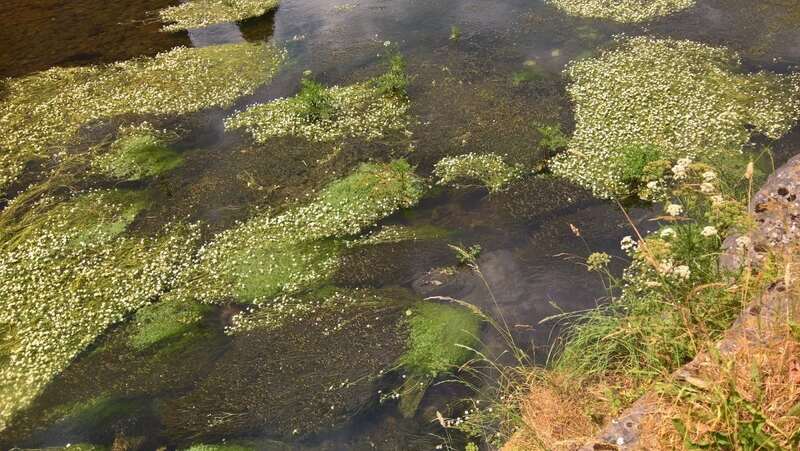 Ranunculus aquatilis or common water-crowfoot was conspicuous by its absence. The few strands that remained were largely, if not completely, choked with filamentous algae. Gammarus (3) were also noticeably few in number. 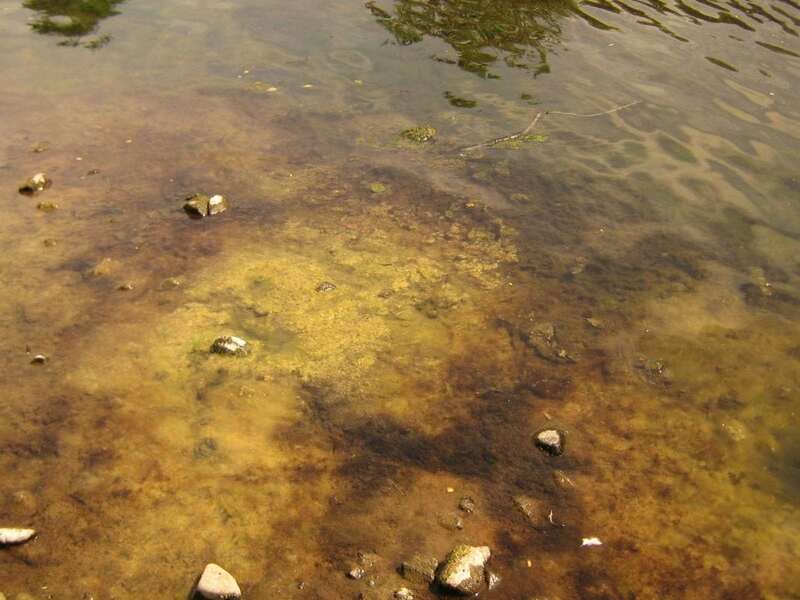 The relative paucity of the latter groups suggests that their environment is under long term stress, while the profusion of filamentous algae clearly indicates that the river is carrying a nutrient load far in excess of natural levels. 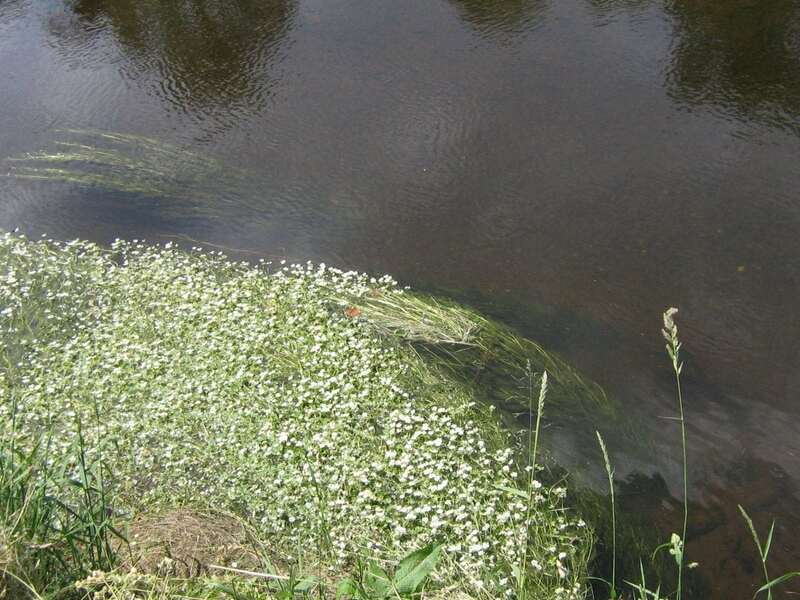 What is causing such prolific algal growth? High algal abundance continued above the outfall of a sewage treatment works, indicating that other sources of nutrients must exist upstream of this point. Furthermore, given the relatively low human population in the surrounding area, it is unlikely that leakage or discharge from domestic sewage services would be sufficient to have such an extensive impact. What might be the cause of the problem? Local anecdotal reports of repeated spreading of farmyard slurry across large areas of land within close proximity to the river would suggest that direct run off, or long term leaching, might, at the very least, be a contributory factor. "Many smaller farms have now ceased dairy farming completely in the Towy Valley, but the few that remain have upped their numbers to an extraordinary level, milking many hundreds of cows each." Despite the brevity of the visit, it is clear from our observations that the Tywi is suffering significant nutrient enrichment along its length between Llangadog and Llandeilo. Anecdotal evidence suggests that the enrichment may be a consequence of slurry dispersal on fields across the valley floor between these two points, but a further, more detailed investigation would be required to establish whether this is from a single source or more diffuse in nature. "Not only is this of concern, but these factory operations can no longer keep their stock on straw in the traditional manner, and there is little place for their slurry to end up, one way or another, but in or near the river. For the sake of future generations we have to work with them and find a way to help them urgently address these issues." 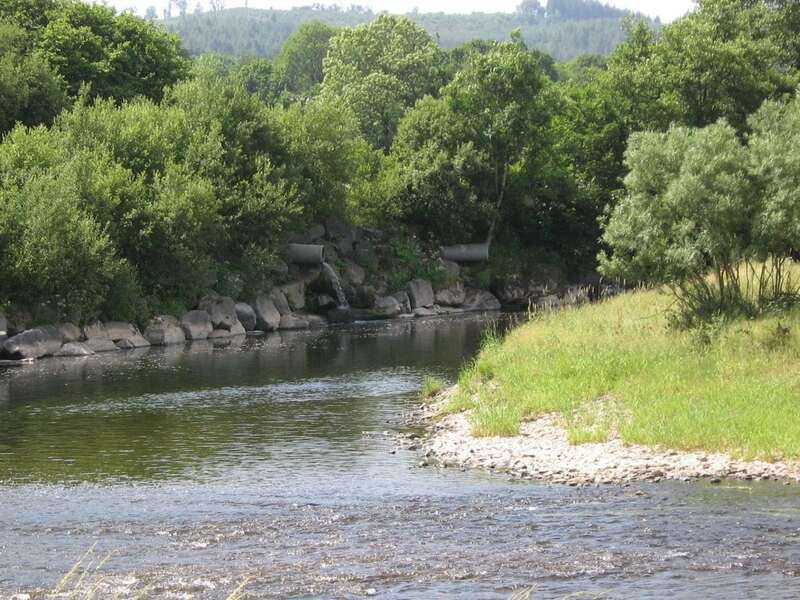 Should further investigations confirm slurry to be the culprit, the possibility exists of veterinary pharmaceutical products such as antihelmintics also entering the river and impacting upon invertebrate species. Given the prevailing absence of rain it might also be possible that the nutrients could be leaching from the surrounding area via groundwater. This might explain the persistence of the algal growth in the river and would point to excessive nutrient levels at soil depths, beyond the reach of the roots of grasses and other crops. In the absence of any other obvious evidence it is highly probable that the algal growth and reduced numbers of invertebrates observed in the River Tywi are indicative of excessive nutrients entering its waters as a consequence of the repeated spreading of farmyard slurry over extensive areas of land on the valley floor.